Astragalus is a plant with a very long history in Chinese medicine as an immune system booster and disease fighter. The benefits of astragalus are numerous when applied topically. It improves your circulation increasing blood flow. This aids the removal of toxins. Skin cells treated with astragalus root extract have been shown to produce more hyaluronic acid. 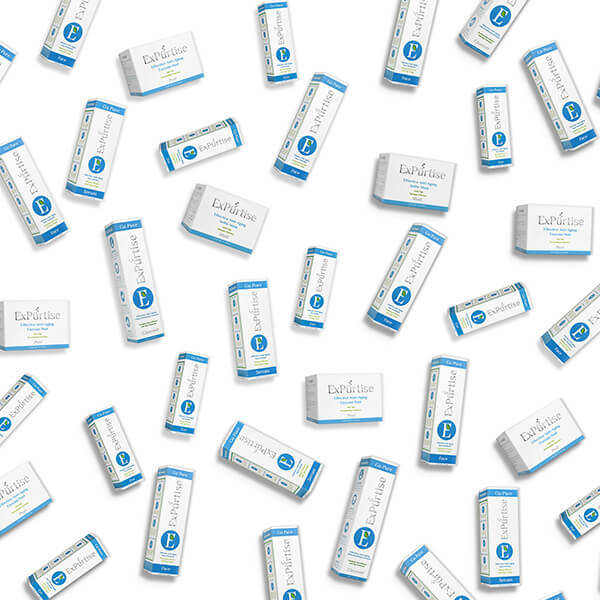 This is important because skin cannot make collagen without hyaluronic acid. The flavonoids found in astragalus root provide multifaceted benefits through cell signaling. They are powerful antioxidants that control and remove free radicals. 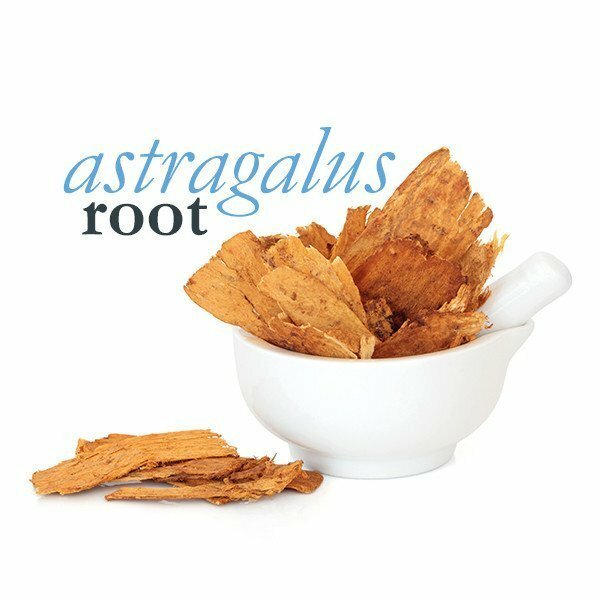 The most exciting aspect of astragalus root extract is its unique ability to protect and lengthen the life of telomeres. Telomere length impacts gene expression, and gene expression is more youthful the longer the telomeres are. 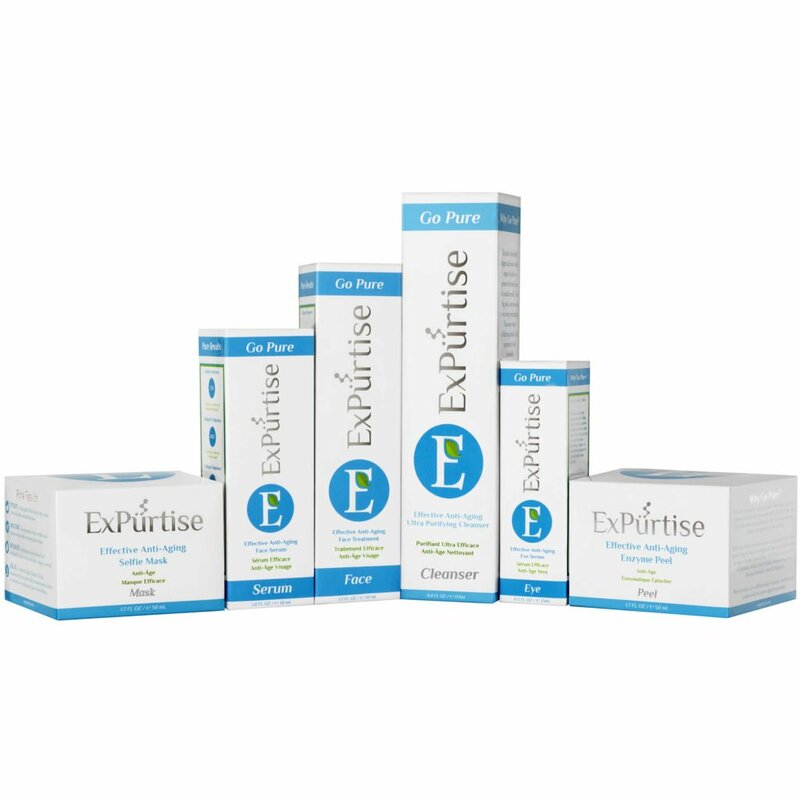 This protects skin cells from breaking down at the molecular level. As if that wasn’t enough, another beneficial component of the astragalus root are polysaccharides which are known to have antimicrobial, antiviral and anti-inflammatory capabilities. This helps even skin tone and protect skin from damage.